Finished with a classic styling and cool washed effect, these blue jeans from Levis will certainly see you season after season. Narrow with a tailor inspired taper. 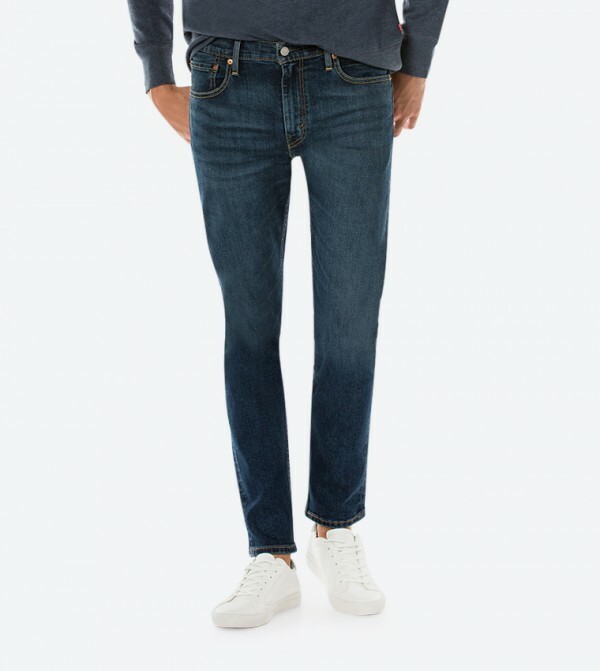 The 512 Slim Taper Fit Jean is everything you like about our 511 Slim, but updated for the style forward guy.